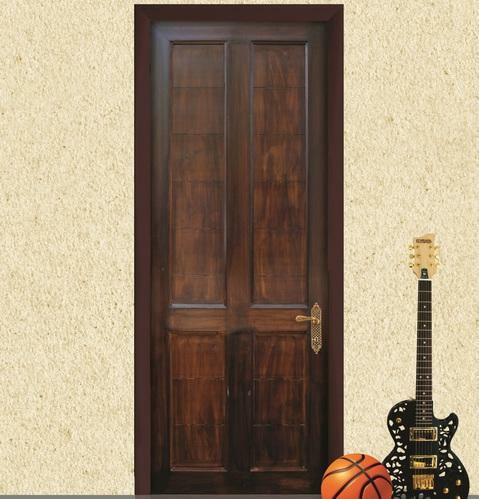 We are the biggest supplier of WPC (Wood polymer composite) products in India. We do WPC boards, WPC Doors, WPC Solid door frames, WPC Decking and WPC marbles. WPC CENTRE is developing, promoting and supplying WPC Applications.